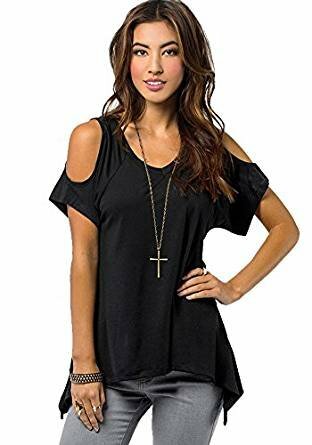 XS;Bust 33" --Sleeve 9.4" --Length 24.4-28.7"
S; Bust 34.6" --Sleeve 9.8" --Length 24.8-29.1"
M; Bust 36.2" --Sleeve 10.2" --Length 25.2-29.5"
L; Bust 37.8" --Sleeve 10.6" --Length 25.6-29.9"
XL;Bust 40.1" --Sleeve 11"-- Length 26.1-30.5"
Our size is Asia size, not US size. 100% Brand New / Without any accessories Loose cut, leisure feel Hand wash or machine wash Please check the size detail below before purchase. 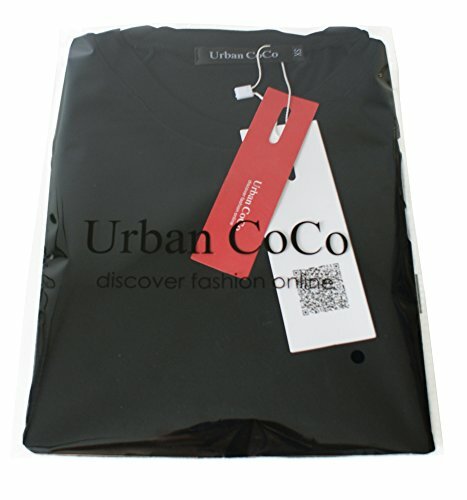 All Urban CoCo products are offered under registered trademark and protected by International copyright laws. pls notice the seller. 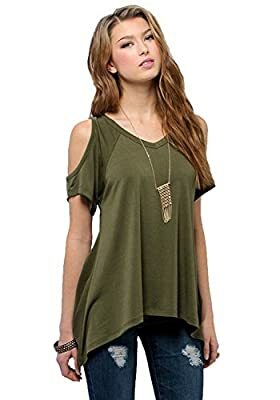 We could not guarantee the quality of other sellers.